Students at St. Lawrence High School in Kolkata expressed how they are “united by Olympism”. He is conspicuous even in the largest crowd; he competed in the 1984 and 1988 Olympics Games, narrowly missing out on the 1996 Atlanta Olympics, he was still in the running for selection for the British team in the London 2012 Olympics although he was then aged over 50, only missing out on the B Standard by cms throwing the 800g javelin out to 72.78m. 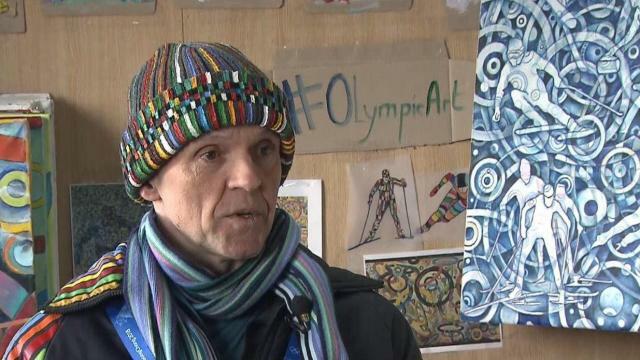 He is of course Roald Bradstock the flamboyant spear throwing Painter, fondly referred to by his huge social media followers as the Olympic Picasso. 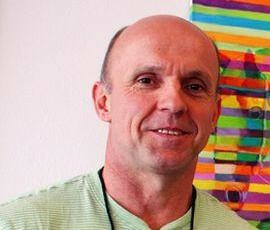 PYEONGCHANG, SOUTH KOREA — He is known around the world as the “Olympic Picasso” — a former Olympian whose two passions are sports and art. For this year’s creative program, the International Olympic Committee is calling on some familiar faces. A group of Olympic athletes is attending the 2018 Winter Olympic Games, but they won’t be competing for medals. Instead, they will travel to Pyeongchang, South Korea, as Olympic artists in residence, the International Olympic Committee announced today. Roald Bradstock: Has the time come for a “Super-Olympics”? 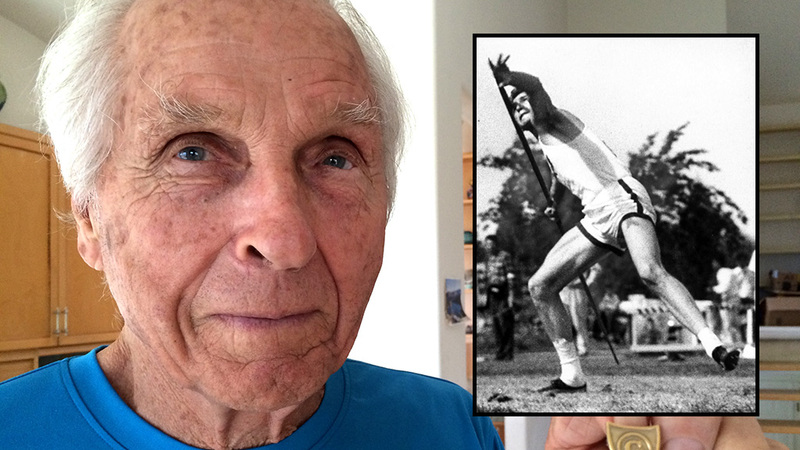 One was the first American to hold the world record in the javelin. 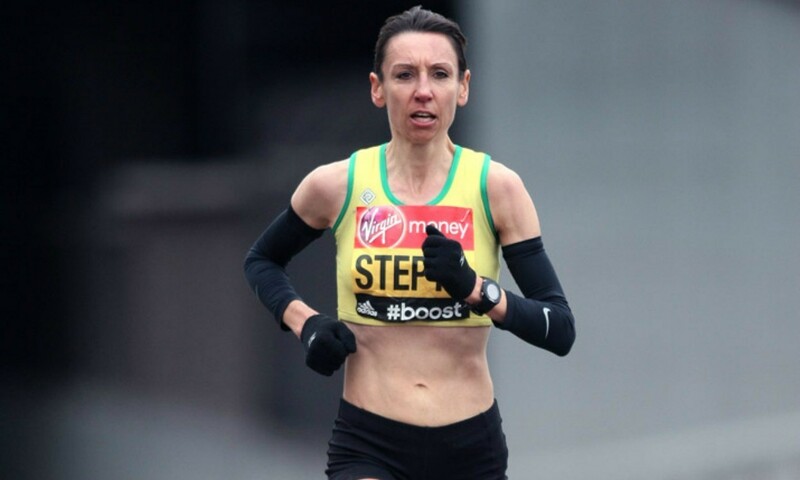 Another competed in eight Olympic Trials and made three British Olympic teams. A third coached Australian throwers at three Summer Games. 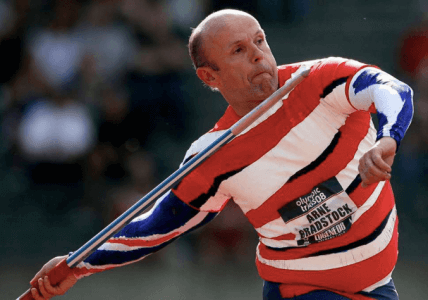 The trio were among five javelin coaches or stars who shared thoughts on Leigh Petranoff’s dream to compete in the 2016 Rio de Janeiro Games. The new San Marcos resident — a daughter of former world record holder Tom Petranoff — competed in the 2012 Olympic Trials. She is interviewed here. In 1953, Held became the first American to set a world record in the javelin — and the first to break the 80-meter mark with his world record of 263 feet 10 inches. He had a best of 270 feet and was inducted into the national Track & Field Hall of Fame in 1987.